At Sungate Unlimited, Inc., we are dedicated to providing our customers with unparalleled professional service and quality. While we manufacture with highest standards, we encourage all employees at Sungate Unlimited, Inc., to utilize continuing education to expand and improve their skills, to remain current with trends and innovations in the industry, and provide our customers with the best possible service. Our employees have the skills required to do the job right the first time. 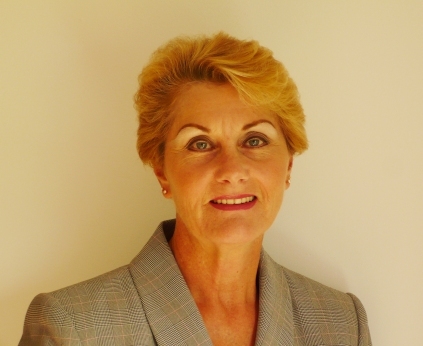 In 1992, Tara Ross began working closely with her husband at Sungate Unlimited, Inc. At that time focusing on miscellaneous metals and small structural jobs. Tara pushed hard to understand the welding and fabrication industry by attending college for Construction Management along with welding classes and working many hours in the shop and field. When her husband died in 2003, she took over the business 100% and decided to apply for her minority certification with MDOT. Throughout the years the business has grown and is now competing for and completing larger projects in specialty metals. Tara now focuses on project management, estimating and marketing allowing her prior experience in the field to give her that "hands on" edge. Her level of detail and knowledge as well as her excellent time management skills allow her to deliver a quality accurate product that always meets project schedules. 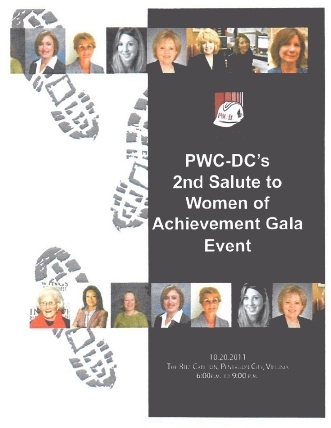 In 2011, Tara was awarded a prestigious recognition through the Professional Women in Construction (PWC - DC Chapter) as a Woman of Achievement - Woman in Business - Subcontractor. The organization's mission is to advance the entrepreneurial and management opportunities for women in the construction industry and related disciplines. Salute to Women of Achievement spotlights women who continuously work to develop themselves through the construction, building and real estate industries throughout the DC Metro area. A select few individuals are honored each year. Tara was among the recipients.